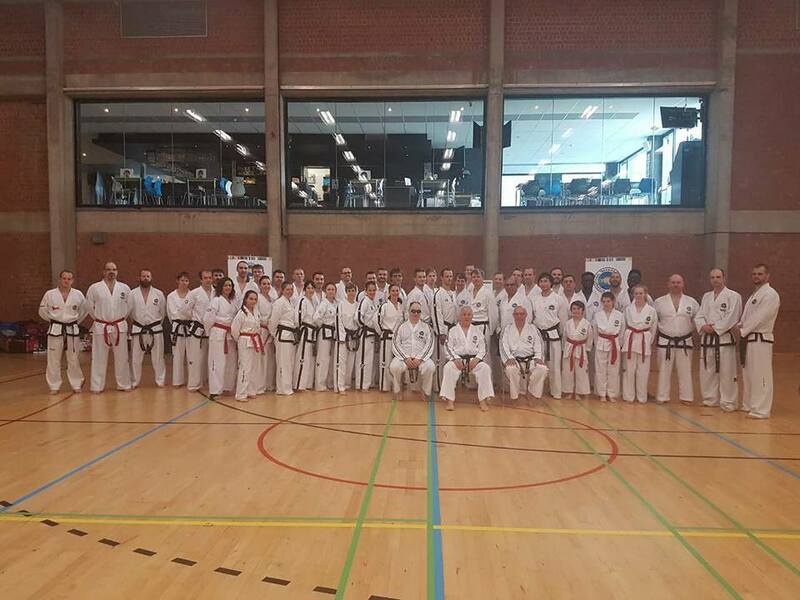 ITF-Belgium had the honour to welcome GrandMaster Paul Weiler, IX°degree (Germany), Senior Vice-President of the ITF, to conduct a seminar in Lokeren April 1st-2nd. The seminar was open to red and black belts only. Nearly 60 participants subscribed, coming from Belgium, GD Luxembourg, Czech Republic and The Netherlands. It was also an honour that Master Vladimir Machota, VII°degree and 3 of his students from the Czech Republic were present. 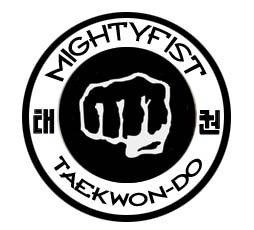 Master Machota is a real exemple for all Taekwon-Do practitioners. On Saturday the seminar was covering warming-up & stretching, common mistakes and how to do it correctly, with exercises to stabilize the muscles and some theory, followed by common mistakes in the sine wave, step sparring, hosinsul and patterns from Chon-ji up to Juche. GrandMaster Weiler was the whole time available to answer the many questions, conducting the seminar with a lot of knowledge and dedication, always humble and respectful. On Sunday the seminar was only open to participants III°degree and above, coverning patterns Sam-il to Tong-il. The feedback and comments of the participants was very positive.